The E-Trading & Investment Summit in Abuja! The E-Trading & Investment Summit is coming to Abuja! Register now for practical insights into trading forex and join FXTM’s Head of Education in Nigeria Conrad Okongwu for two engaging seminars and an interactive three-day workshop. 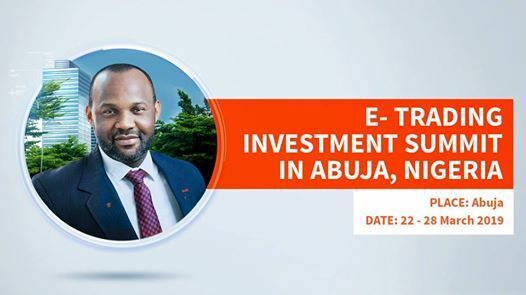 The E-Trading &amp; Investment Summit in Abuja!